The house is a wonderful vacation villa that is perfect for a family/group size ranging from 6-8 people. 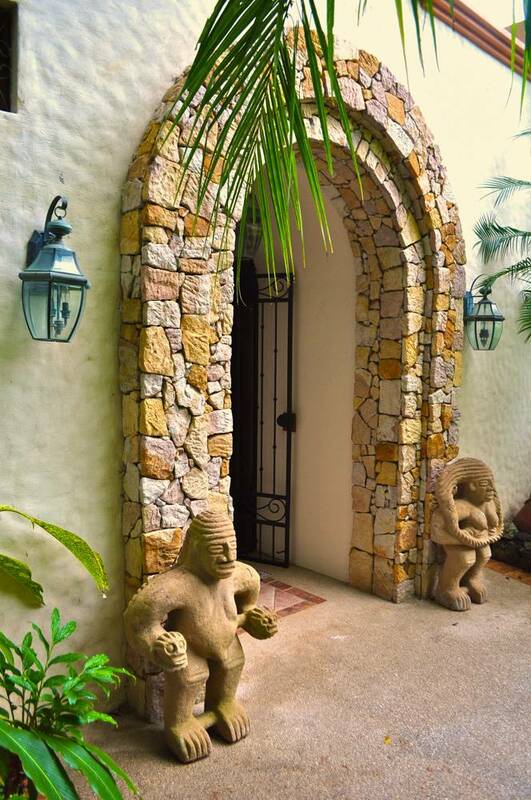 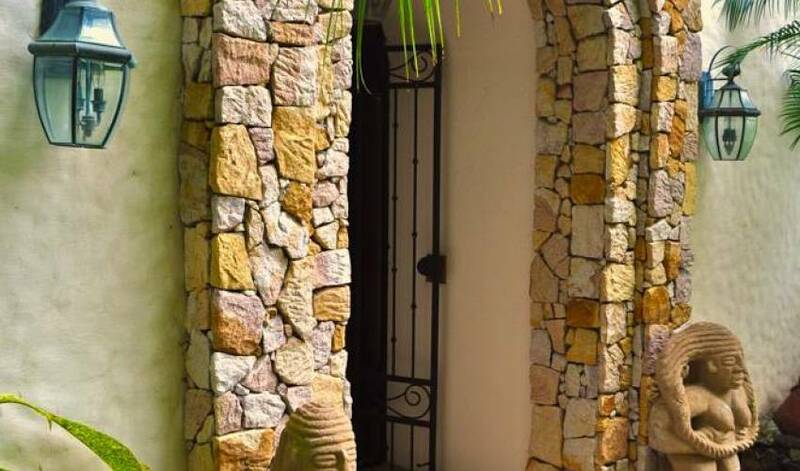 The house is located inside an exclusive private-gated community in the beach community of Playa Panama, fifteen minutes north of the little town of Coco and twenty five minutes from Liberia International Airport. 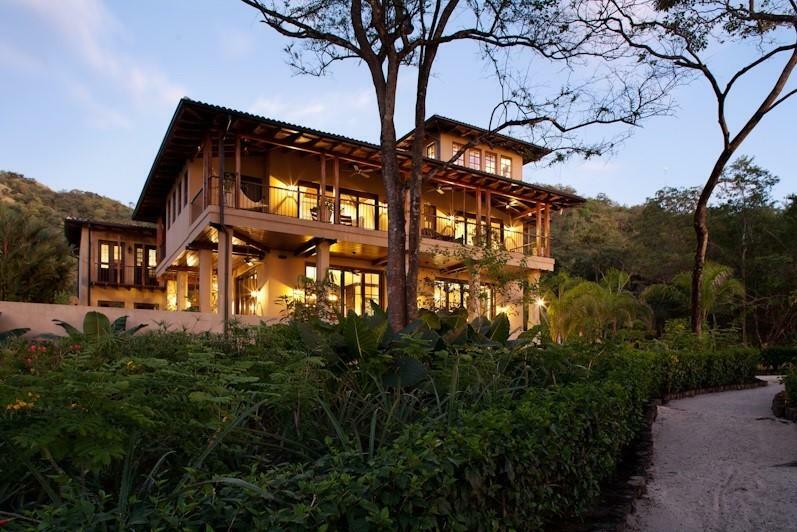 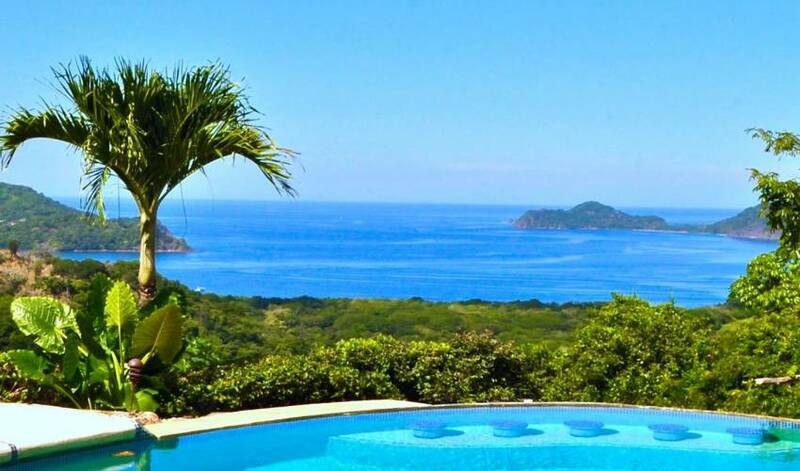 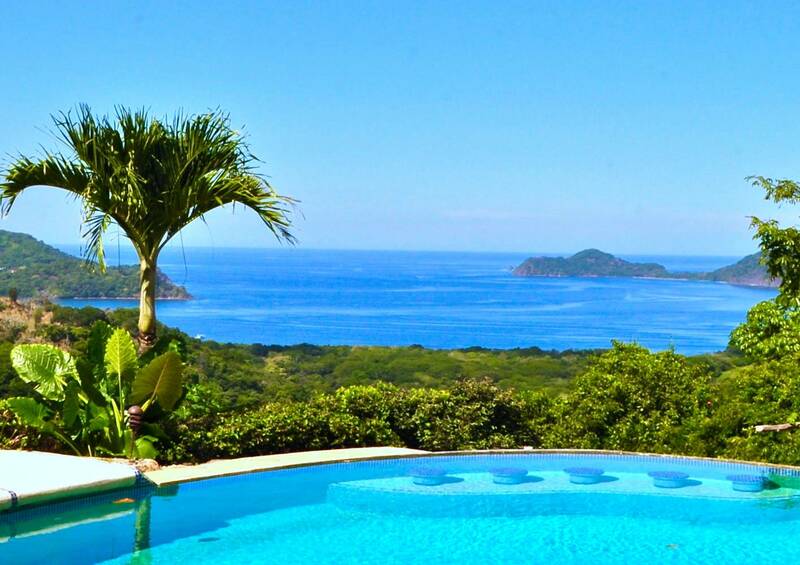 This attractive villa is situated on a hillside overlooking the Gulf of Papagayo and the panoramic views are simply “Brilliant”! 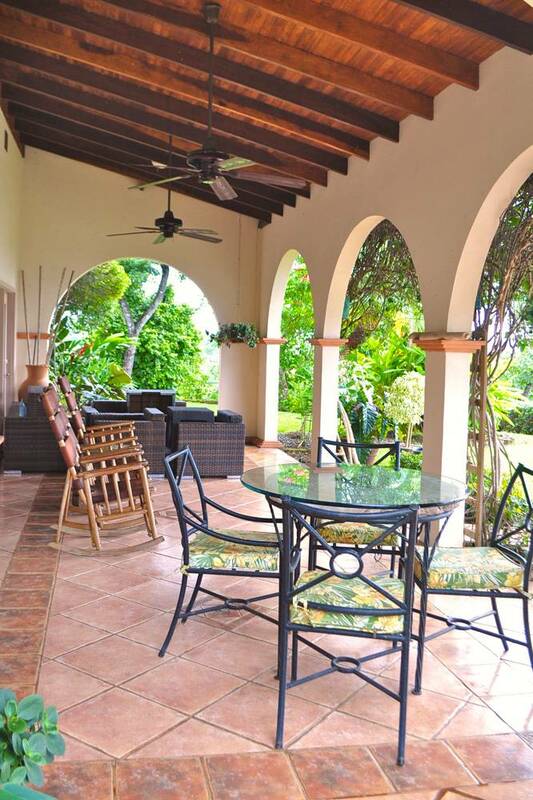 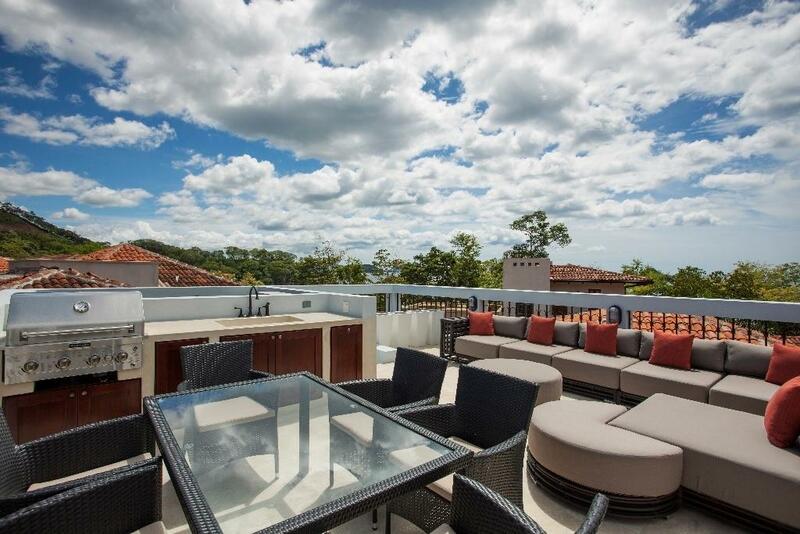 The villa offers a very relaxing environment with approximately 4,700 square feet of living space. 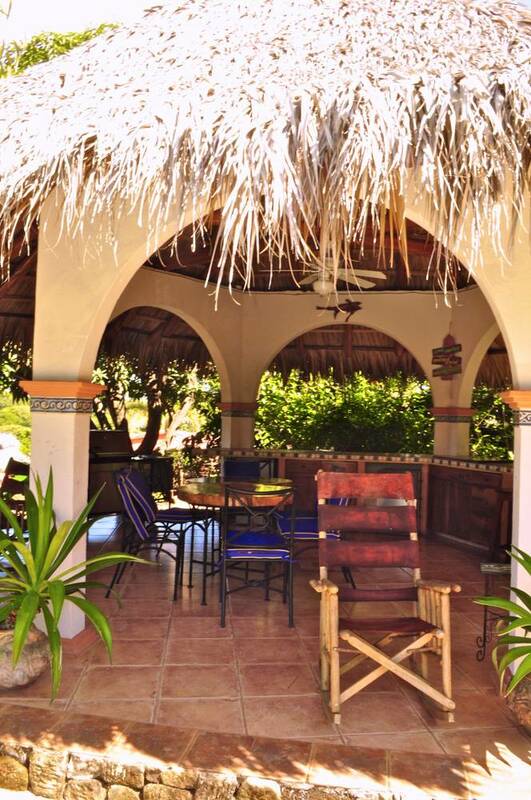 The house has four full sized suites that can accommodate up to 8 guests. 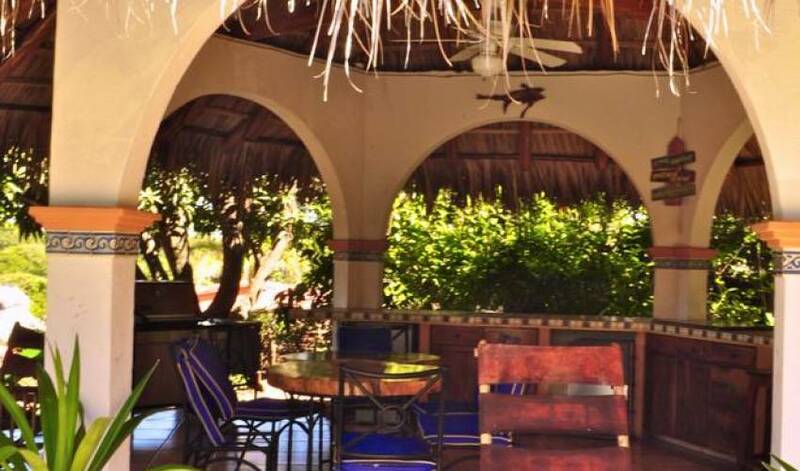 Each suite has its own bathroom facilities, air conditioning, and ceiling fans. 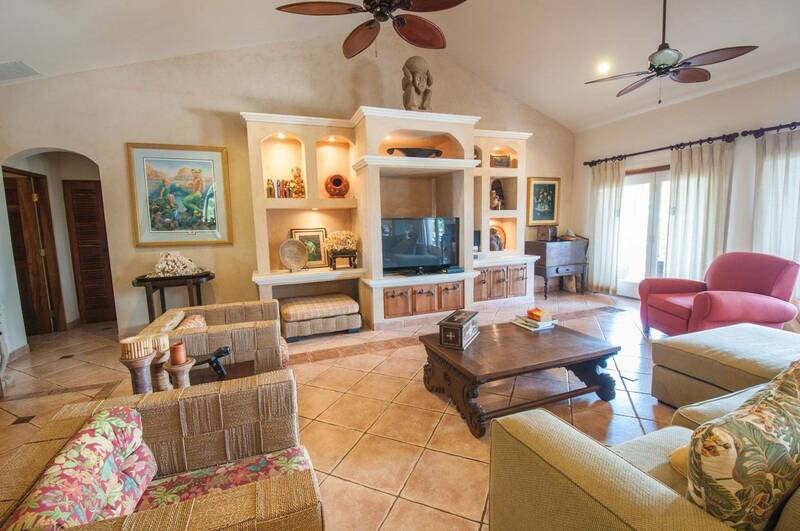 Additionally, one of the four suites, includes a kitchenette with a wet bar and refrigerator. 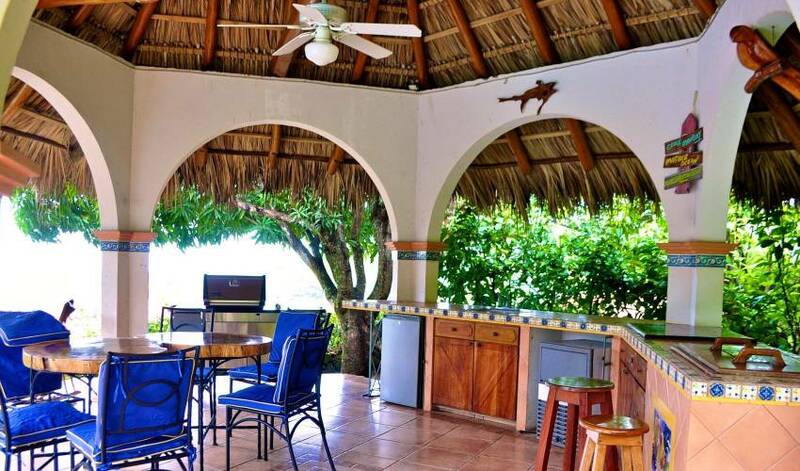 The villa’s interior features a fully equipped gourmet kitchen with counter seating, a separate dining area for eight, and a living room area with a 48 inch flat screen TV. 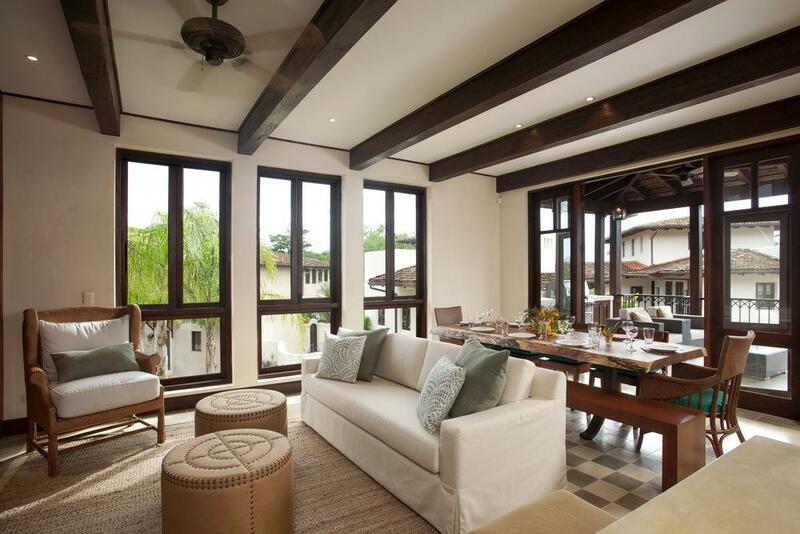 The interior transitions to an expansive outdoor living environment that features a large infinity pool with terrace lounging; a sizeable “rancho” eating/entertainment area with its own grill, kitchen equipment, bar supplies; and, a separate veranda area as well. 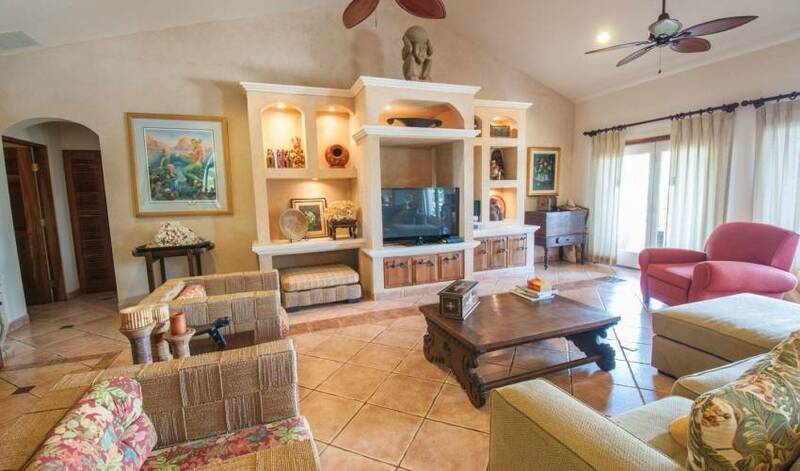 Additionally, the Villa has a Wi-Fi internet and music system throughout. 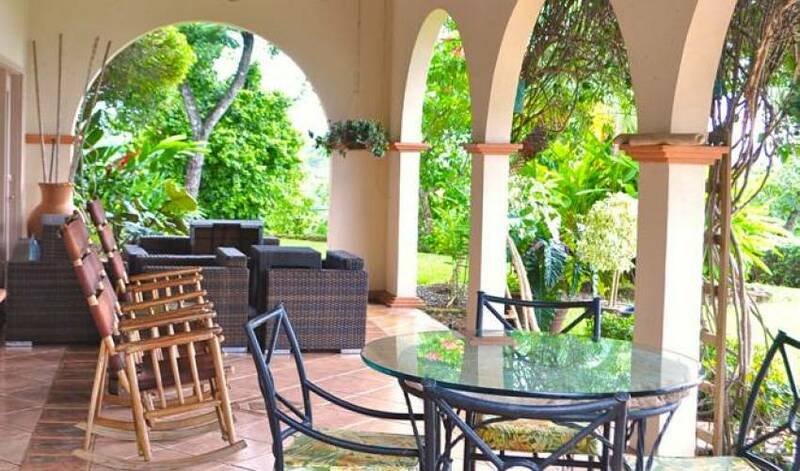 Altogether, you’ll find that Brilliante is a wonderfully warm and relaxing family vacation villa! 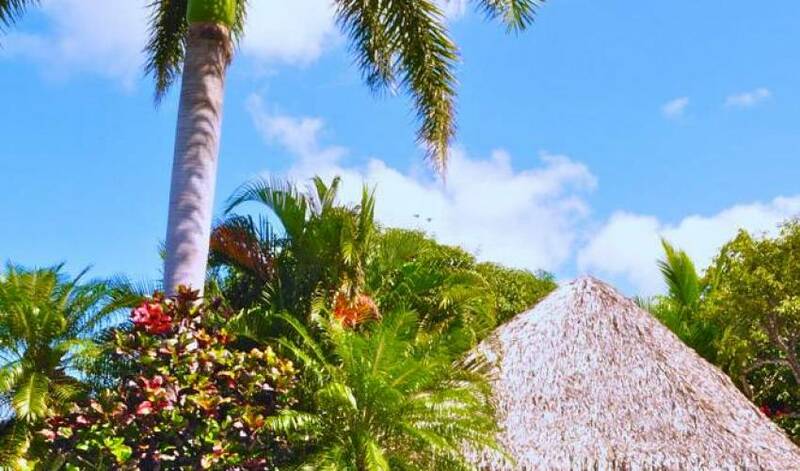 Housekeeping is automatically included here, making for a very comfortable and pleasing stay.Additionally, transportation, adventure, and food catering packages are available upon request to make your stay as hassle free and exciting as possible. 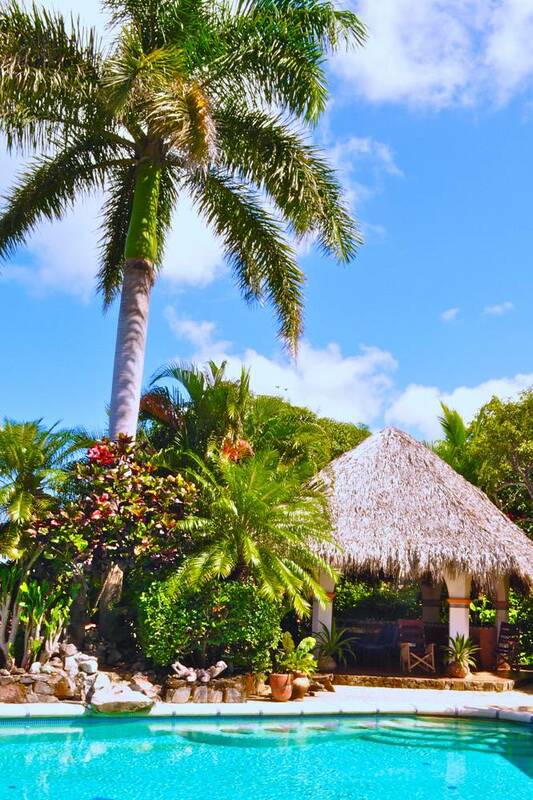 And at all times, our local representative will be at your service to facilitate your stay in any way you choose.